Papers from a conference organised for undergraduates at University College Chester, November 2002. 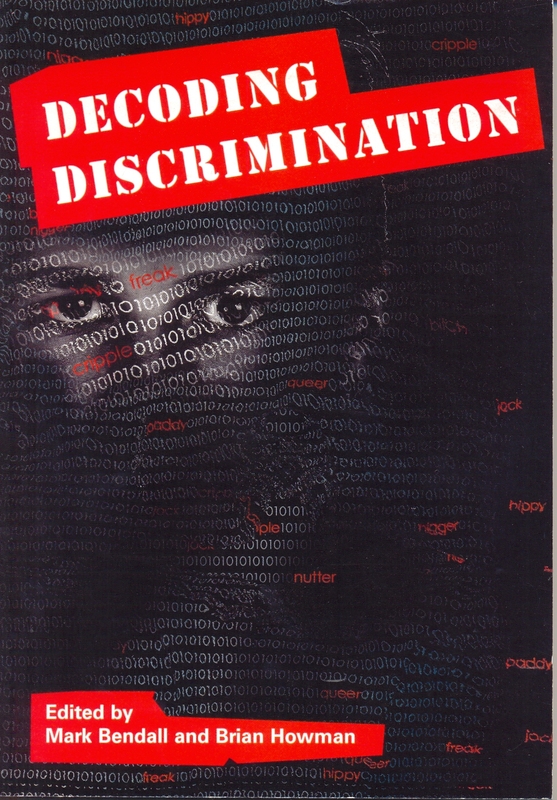 The papers explore the nature of discrimination in a variety of different contexts. Topics covered include religion and belief in relation to ethnicity, the portrayal of old age by the media, gender in post-industrial Britain, stigma in health care settings, social class in contemporary Britain, disability and alternative lifestyle.